FANTASTIC LOT! FRESHLY PAINTED, UPDATED ELECTRICAL WITH FIXTURES & CARPETS CLEANED.PREPPED & READY FOR YOU TO MOVE RIGHT IN AND ENJOY! SHORT WALK TO NEIGHBORHOOD BEACH & PARK.KITCHEN/NOOK HAS DOORWALL TO WALK OUT TO OVERSIZED DECK' ENJOY THE PRIVATE FENCED BACK YARD & MATURE TREES. ORMAL LIVING ROOM FOR QUIET SPACE & OVERSIZED FAMILY ROOM WITH FIREPLACE AND WET BAR PERFECT TO ENTERTAIN A CROWD! 3 SPACIOUS BEDROOMS MASTER WITH DIRECT ACCESS TO BATH. 9042 Thendara Boulevard , Independence Twp MI 48348 is a Home, with 3 bedrooms which is recently sold, it has 1,561 sqft, 0 sized lot, and 2 Car parking. A comparable Other, has bedrooms and 0 baths, it was built in and is located at and for sale by its owner at $ 0. 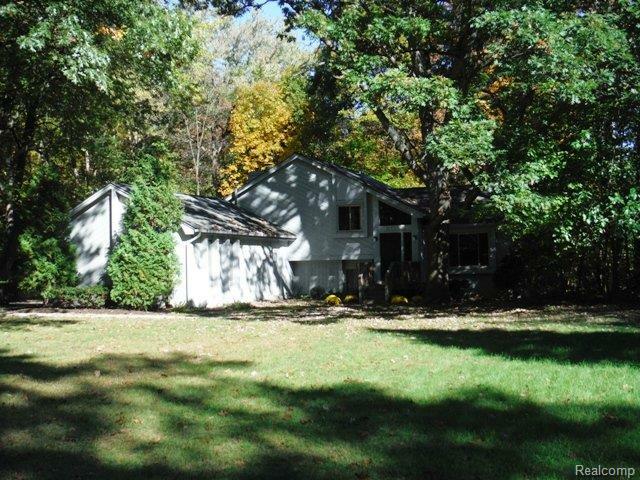 This home is located in the city of , in zip code , this County Other, it is in the Subdivision, HEATHER LAKE MEADOWS NO 6 ORION TWP and Avington Park Occpn 1229 are nearby neighborhoods.